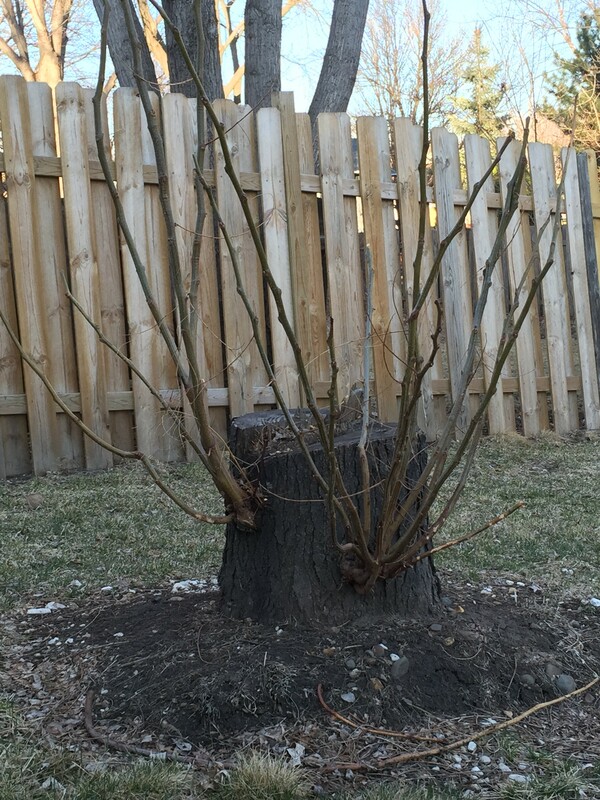 Tree stumps are an unwanted side affect of any tree removal in the Twin Cities. 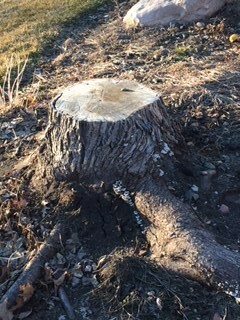 Once the planned tree is cut down and removed many home owners are left wondering: What do I do to get rid of this unwanted stump? The answer is simple: Contact Sweet Leaf Tree Service today for a free estimate and to schedule a time to perform grinding and removal on your property. At Sweet Leaf Tree Service, stump grinding in the Twin Cities is a part of everyday life. We know what to do and more importantly, what not to do. The first action taken once granted a stump grinding job is to call and have the yard marked for all gas, cable and electrical lines. A Gopher State One Call should be atop any companies list looking to perform stump grinding in the Twin Cities. Using our light weight, portable stump grinder, we are able to safely enter most any spot of your yard while leaving virtually no foot print. Generally we will grind the stump anywhere from 6-8 inches below the surface grade. Depending on the size of the stump a certain amount of wood and dirt referred to as “stump grindings” will be left over once the stump grinding is complete. Most often the stump grindings can be filled back into the hole, or spread in various flower gardens on the property. Why opt for stump grinding? 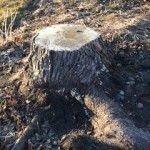 There are many reasons why residents of the Twin Cities opt for stump grinding to remove a unwanted tree stump from their yard. 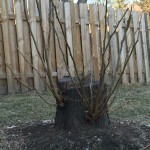 Left over tree stumps are unsightly and can be a nuisance. Weather tripping over or mowing around, left over stumps just get in the way!!! Unsightly Stump is a strong candidate for stump grinding. Residential and Commercial property alike, Sweet Leaf Tree Service has what it takes to perform top notch stump grinding throughout the entire Twin Cities region. Call us today set up your free no obligation estimate.